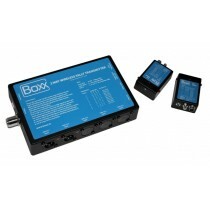 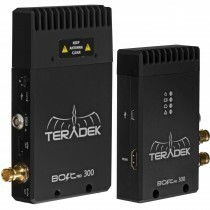 The Bolt Pro is a zero delay wireless video transmission system designed for the most demanding cinema, broadcast, and UAV applications. 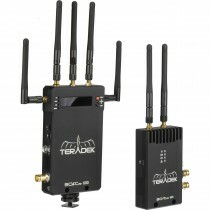 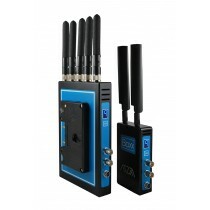 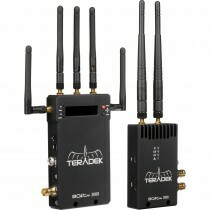 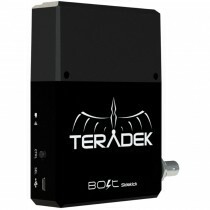 Teradek Bolt is a zero delay (< 1ms) wireless video system that transmits uncompressed 1080p60, 4:2:2 video up to 2000ft over the unlicensed 5GHz band. 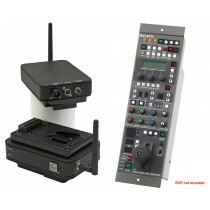 All Bolt models are multicast capable up to 4 receivers, support timecode and metadata pass through, and include the USB 3.0 GRAB Engine. 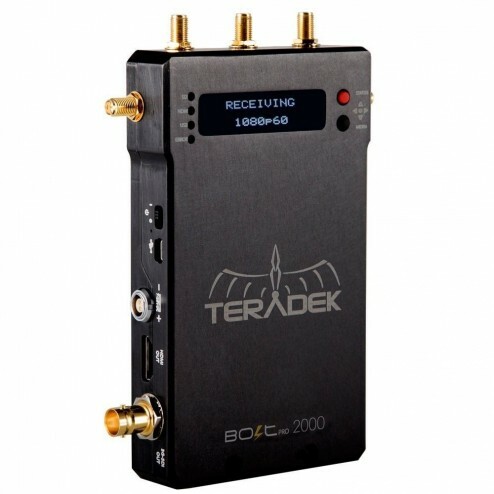 The Bolt Pro 2000 increases the line of sight range all the way up to 2000ft and also comes in HDMI, 3G-SDI and dual I/O models. 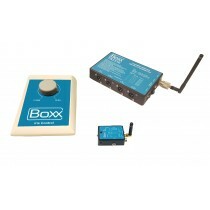 The 2000 model includes every feature found on the Bolt Pro 600 and can be outfitted with high gain antennas for increased range and resiliency.